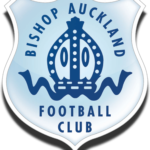 Northern League Bishop Auckland FC are the lowest ranked team left in the FA Cup. This Saturday they face a dream away tie against former football league club, Stockport County. In the previous round The Two Blues caused a shock result by beating Evo-Stick First Division North, high flyers Farsley Celtic 1-0, with a goal from Priestley Griffiths. 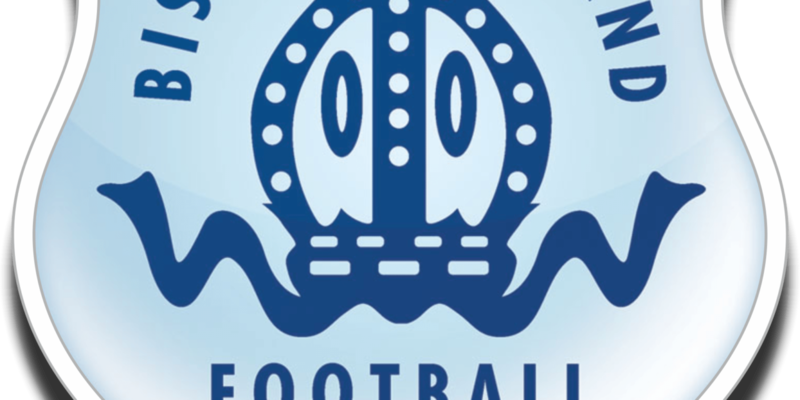 The 4th round qualifying tie, will be Northern League Bishop Auckland’s sixth game in this seasons competition, meaning they are just one game away from the big 1st Round Draw.